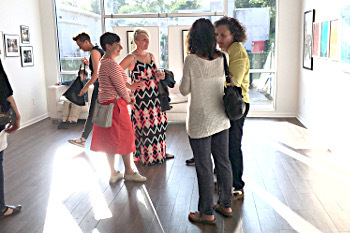 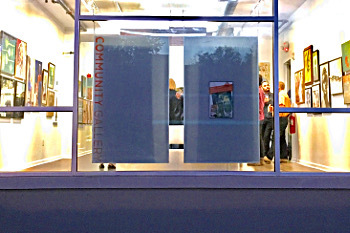 The ValleyArts Community Gallery, located at 400 S. Jefferson Street in Orange, is a beautiful space which operates as the signature visual gallery space for ValleyArts. 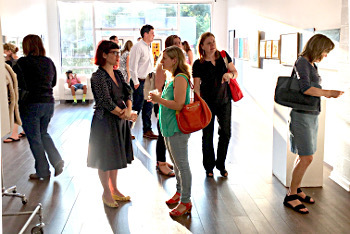 The gallery hosts an array of exhibitions, shows, and events throughout the year including Open Orange and the Artist Members Show. 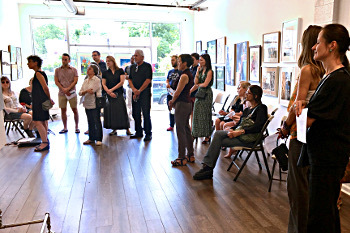 The gallery also hosts community events and classes and is available to rent.